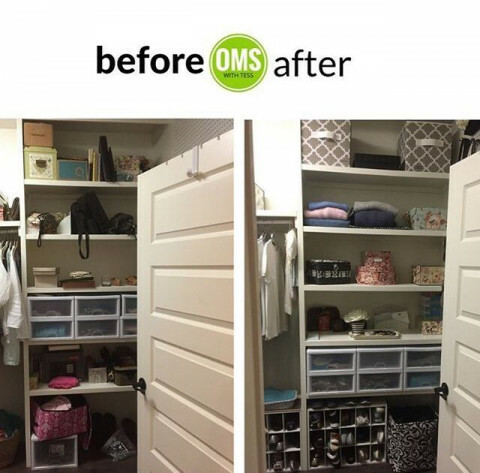 Click/tap here to find the best Alabama professional organizer for your needs! My name is Kati Wadsworth and I am a Professional Organizer and Productivity Specialist. 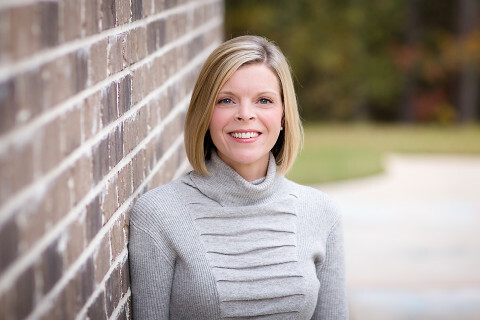 I have a BBA, am a Golden Circle Member of the National Association of Productivity and Organizing Professionals (NAPO), and I am the ONLY Residential Organizing Specialist here in the Shoals! I started Custom Organization because I LOVE to organize and feel that it is my calling to help others organize their lives. 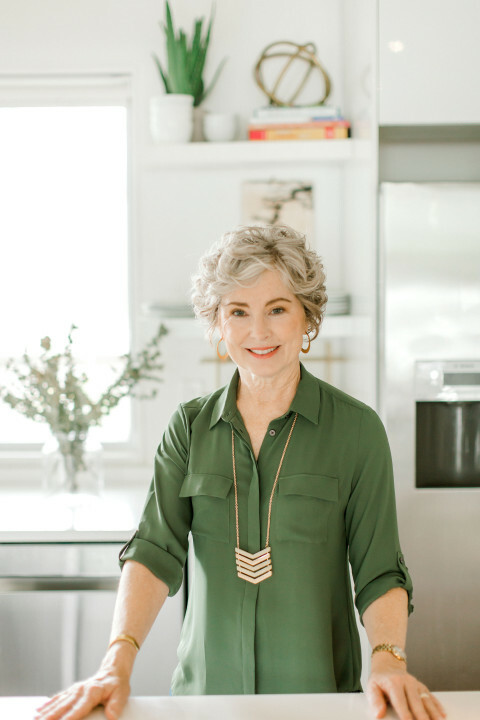 It is my goal to organize your home or office in such a way that it will make your day-to-day activities more efficient, faster, and smoother, therefore reducing the stress in your life as well as saving you time and money! Check out my website and social media for real-life transformations that I’ve done for countless clients over the years. No stock photos here! 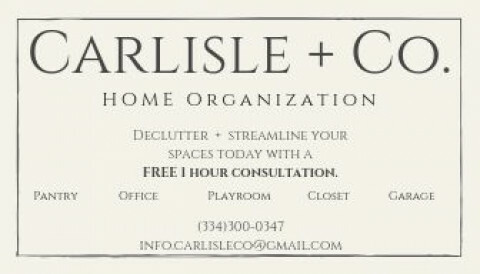 If you want real decluttering and organizing help, give me a call! 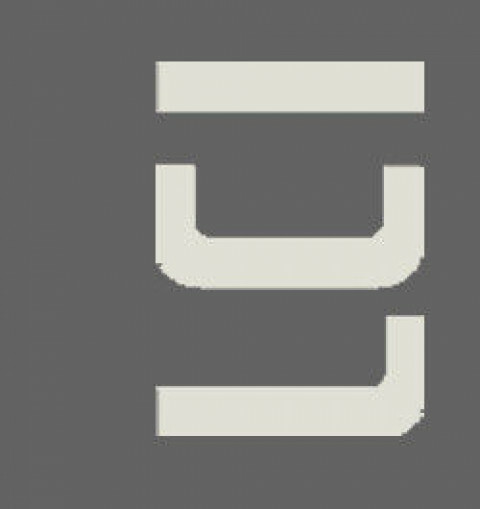 I specialize in closets, kitchens, garages, kids rooms, home office, moving/packing, senior citizen downsizing, and more! Call for your FREE on-site Needs Assessment TODAY! Visit my Social Media platforms for tips and before/after photos: Facebook.com/CustomOrganization & Instagram.com/CustomOrganization. 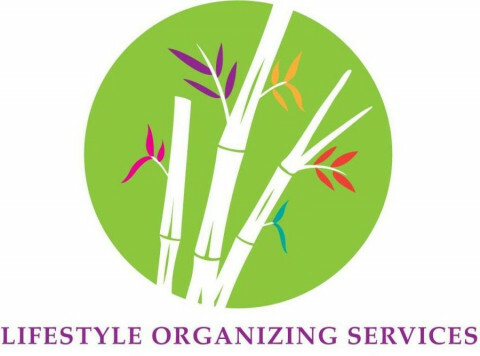 LifeStyle Organizing Services, LLC is a professional organizing company specializing in professional organizing and packing/unpacking services in the birmingham and surrounding areas. 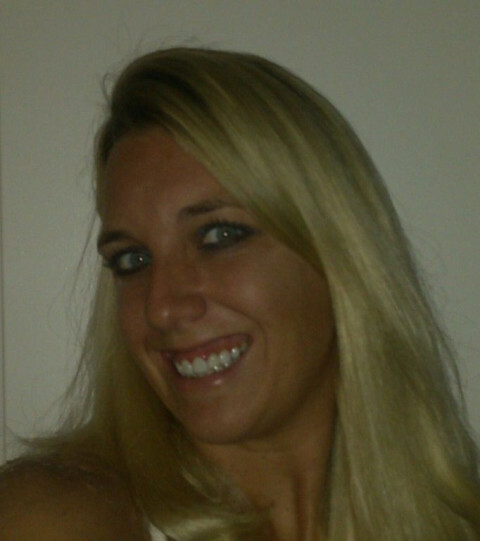 Our mission is to educate and bring awareness to the various ways clients can organize their homes or businesses. We will work with you to decide what should be done with items and develop customized solutions to enrich your lifestyle and making sure your space is functional and easy to maintain. Services include in-home 1-hour consultation, hands-on organization, pre-move decluttering, packing & unpacking, senior citiizen downsizing, staging homes, paper management, office organization and virtual organization. Organize With Lia, LLC is one of the leading licensed/insured professional organizing companies in the greater Birmingham area. 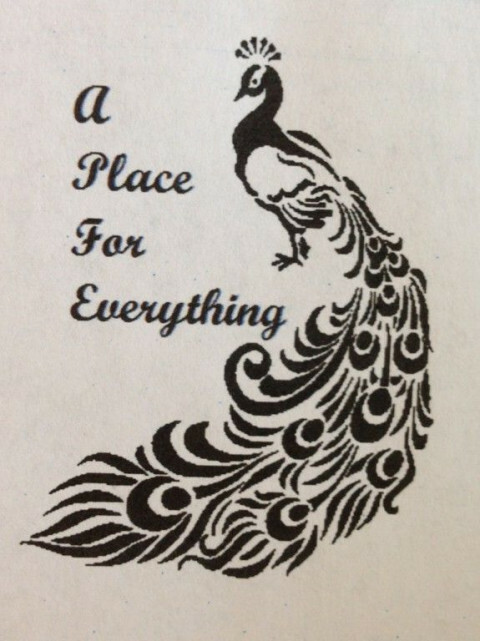 With our staff of the owner/professional organizer, Lia Brady, and four others, we're ready to take on any need you may have in the area of organization. 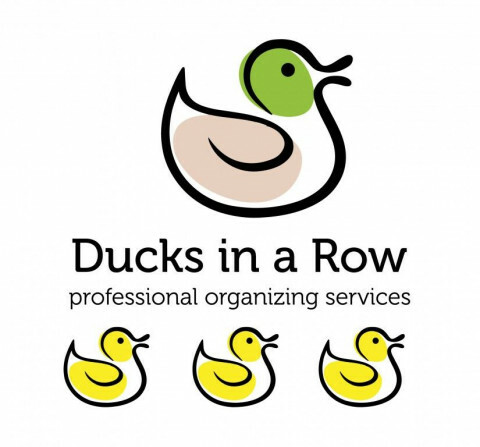 We specialize in: home and office organization, garage organization, paper/bill/mail management, time management, move-in/move-out services, Do It Yourself plans, and Virtual organizing. I help in decluttering and organizing any space! Has clutter taken over? Are you feeling overwhelmed? There are lots of reasons people find themselves in this kind of situation. Health problems, job changes, relocations, busy schedules, new babies, the death of a family member...all these things can throw you for a loop. Before you know it, your home is out of control and you're too embarrassed to have guests. You don't need judgement. You just need help! 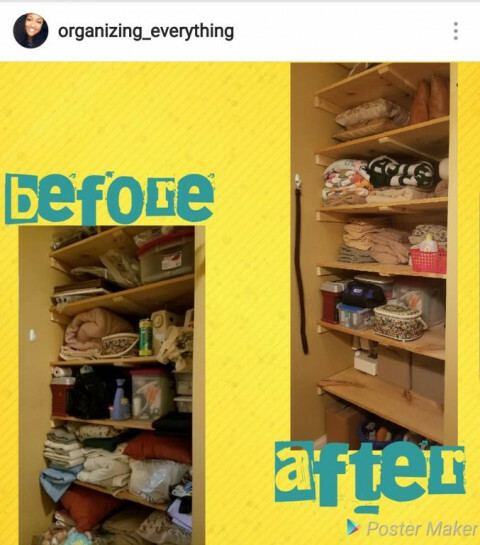 I founded my "Organizing Aussie" business in 2005, having the desire to use my organizing expertise with others to help create and maintain organized and clutter free homes. My greatest strength is the ability to see beyond the clutter to envision the spaces my clients are seeking, in a non-judgmental manner. I hold a BSN and draw on my vast nursing experiences to help clients who suffer from ADD, ADHD, depression, and other medical conditions that make organizing a challenge. I'm a member of NAPO, Faithful Organizers, and Global Organizers (I have clients in Australia as well). I'm also a "True Blue Aussie"...born and raised in Australia, until I married my American husband. Tess is a Pro Organizer with 4 years of general organizing experience and an educational background in early childhood development. Which means she can not only organize any and everything, but also influence the learning and well-being of a child through organizing their space. And, she does so with style. 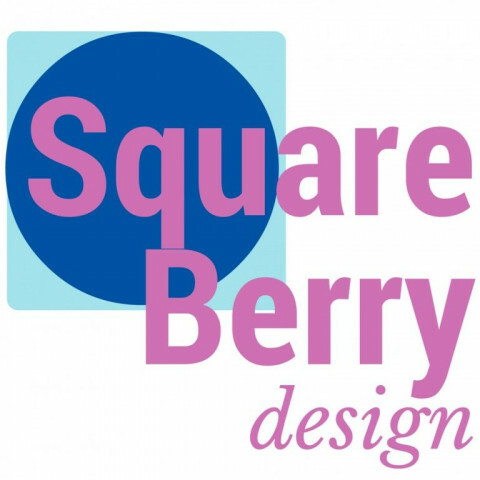 Square Berry Design is a team dedicated to a new way of organizing, cleanliness, and design. Overwhelmed by the chaos brought on by a busy schedule and messy home? Carlisle + Co provides clients with a quiet moment of peace to edit their homes and schedules in a way that aligns with their desired lifestyle. We provide a wide range of organizing services. Need to streamline your home or business? Carlisle + Co. is here to help and counsel.